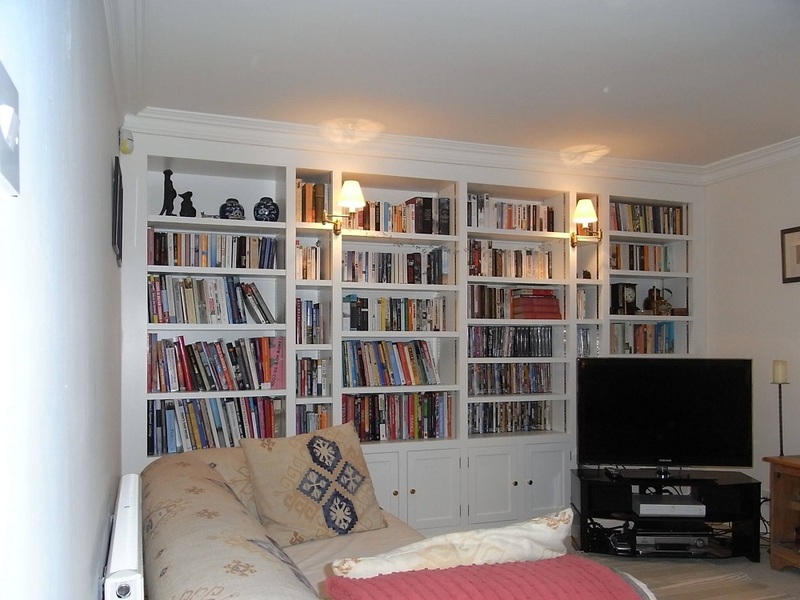 Our bespoke storage furniture range from being a single freestanding bespoke bookcase to a complete built in bookcase from wall to wall, sideboard or other storage facility. 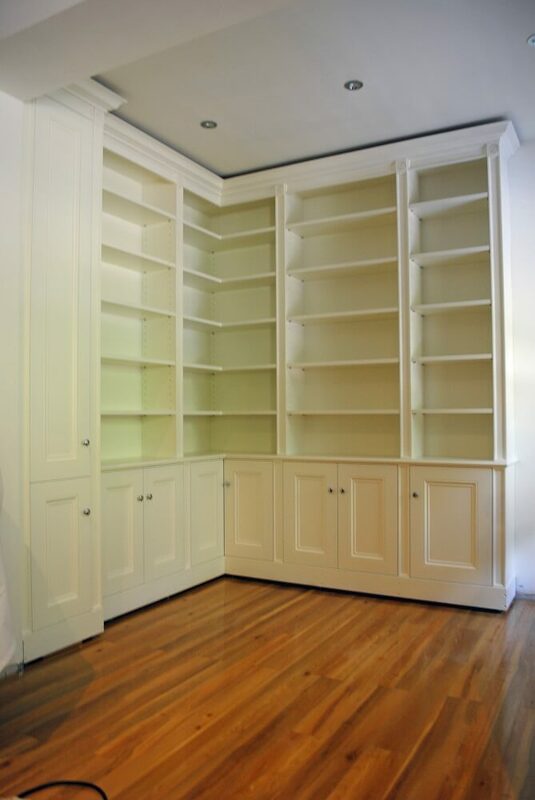 If you are searching for a bespoke design for your bookcase and storage needs, David Glover Furniture is experienced in working alongside architects and clients to design, manufacture, deliver and install furniture that is highly individual. We make all of our furniture within our Devon workshops and therefore have complete control over the manufacturing process, from choosing materials used until final installation. 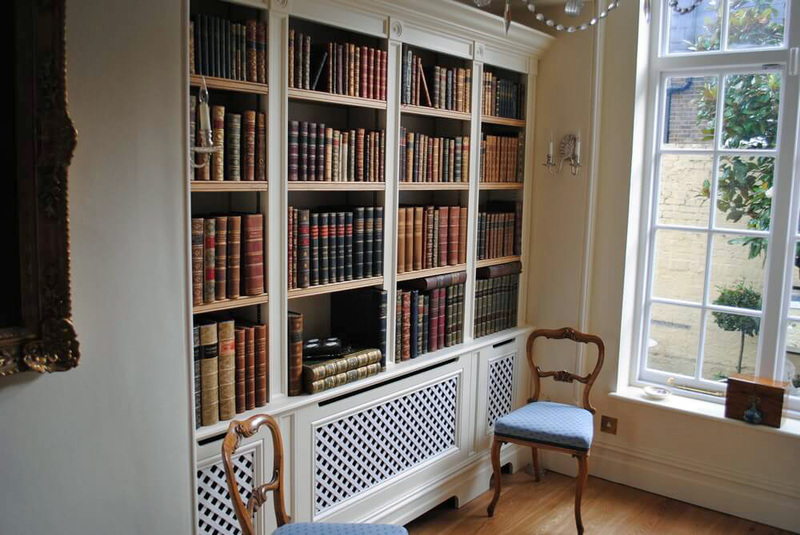 As our furniture is bespoke, we have the flexibility of using any materials available to us including timber, veneers, corian, glass, copper, stainless steel, as well as paint finishes.